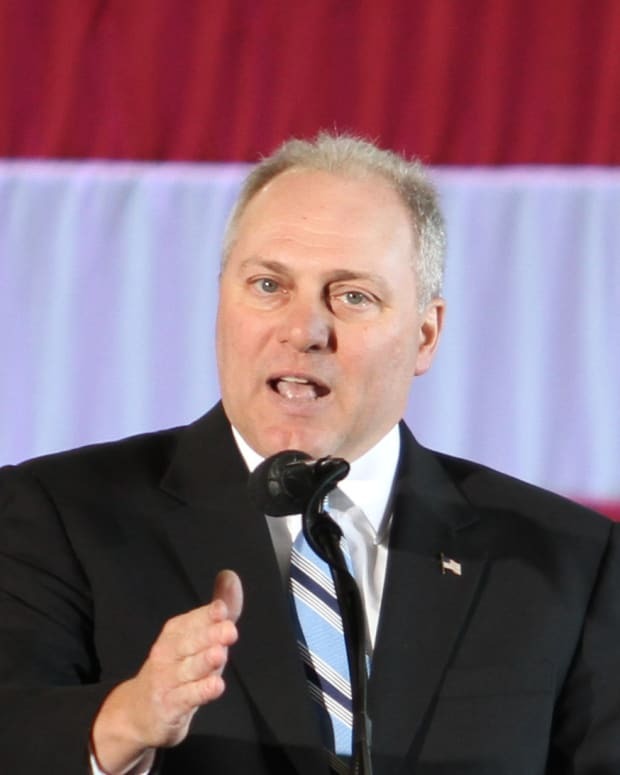 In an interview with the Times-Picayune, House Majority whip Steve Scalise acknowledged that he once spoke at an event in his state of Louisiana hosted by white supremacists. 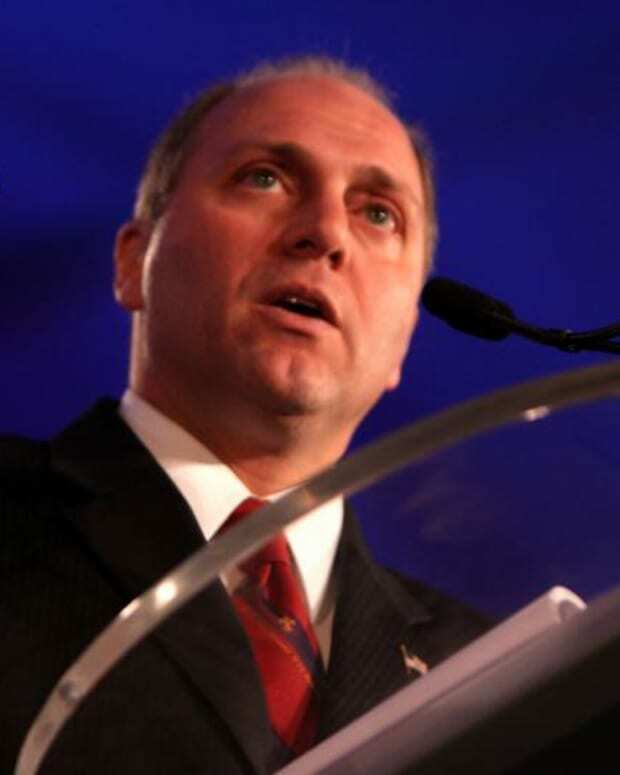 In 2002, Scalise was invited to speak at any event for the Eurpean-American Unity and Rights Organization, known as EURO. 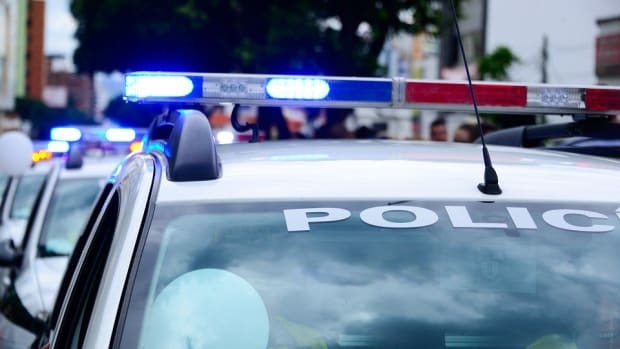 The congressman said that at the time he would generally speak to any organization that requested an appearance, and had no idea that EURO was founded by former Klu Klux Klan leader David Duke and had ties to neo-Nazi activist groups. 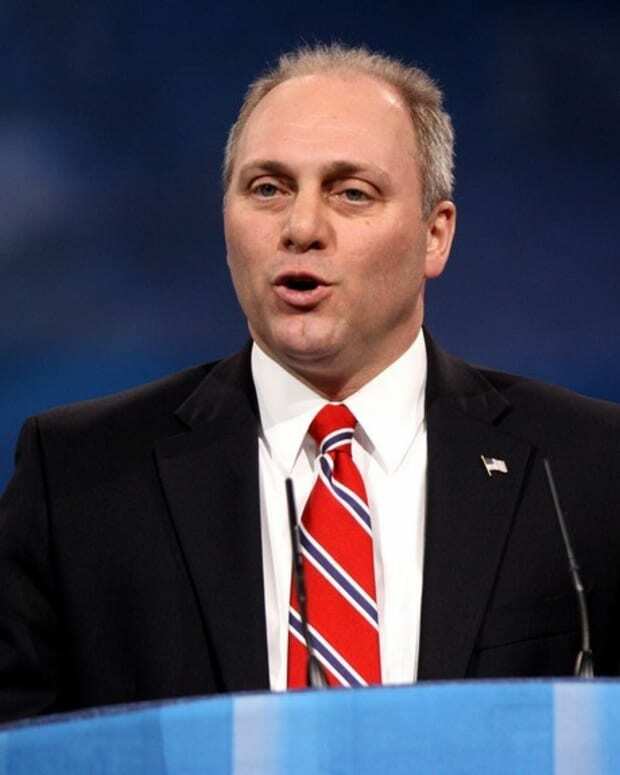 “I don&apos;t have any records from back in 2002, but when people called and asked me to speak to groups, I went and spoke to groups,” Scalise said. 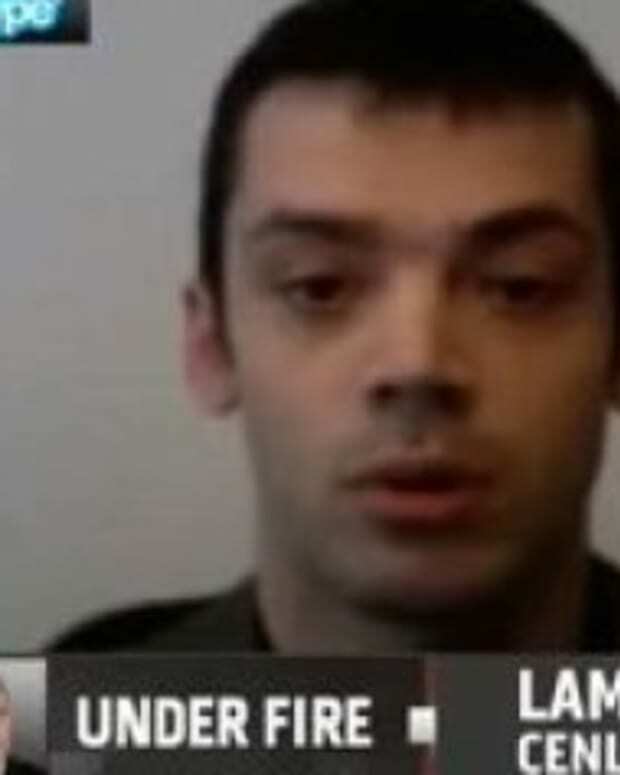 “I didn&apos;t know who all of these groups were and I detest any kind of hate group. 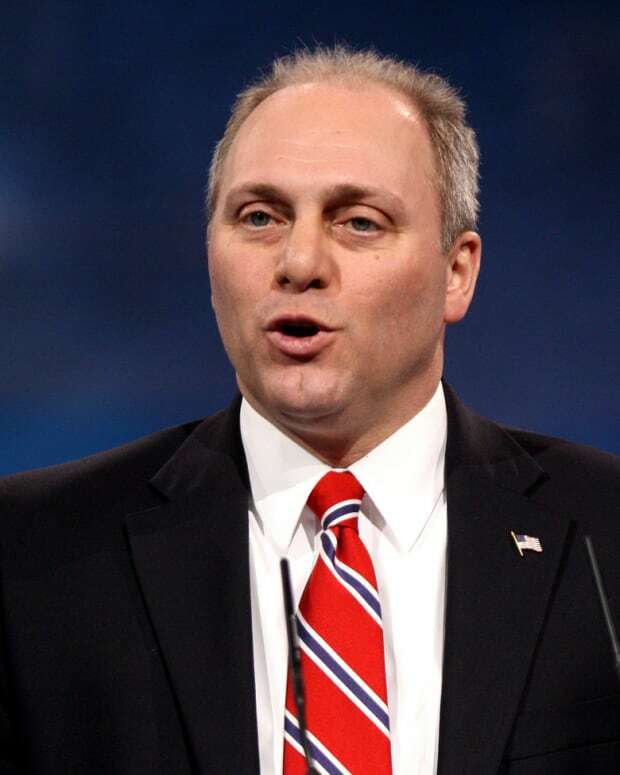 For anyone to suggest that I was involved with a group like that is insulting and ludicrous.” Scalise told the Time-Picayune that David Duke was never present at any event he attended. 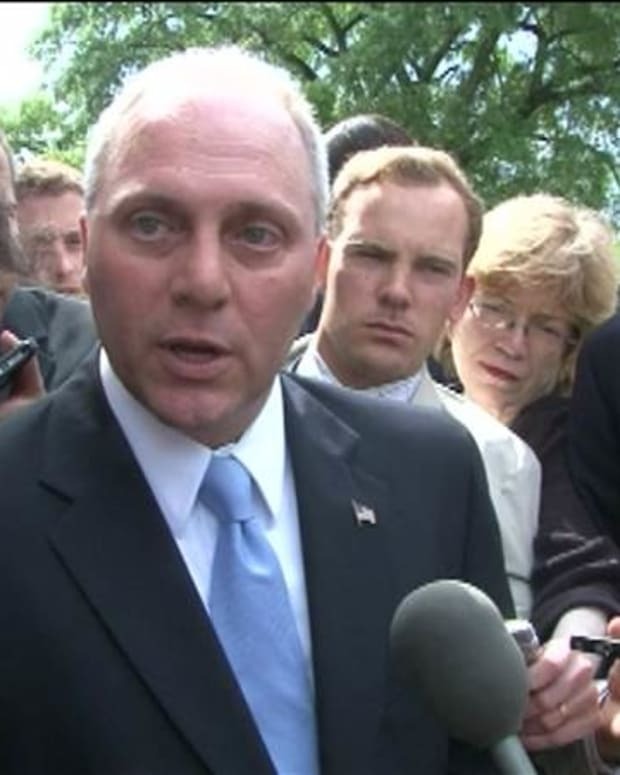 Though Scalise denied having any knowledge of EURO’s ties to white supremacists, many Democrats have argued that there would be no way he couldn’t have known, and are questioning whether or not the congressman should be allowed to remain in his leadership position. Democratic Rep. Gerald E. Connolly said that the revelations about Scalise’s speech are a “big deal,” especially in a political word where race is an ongoing issue. 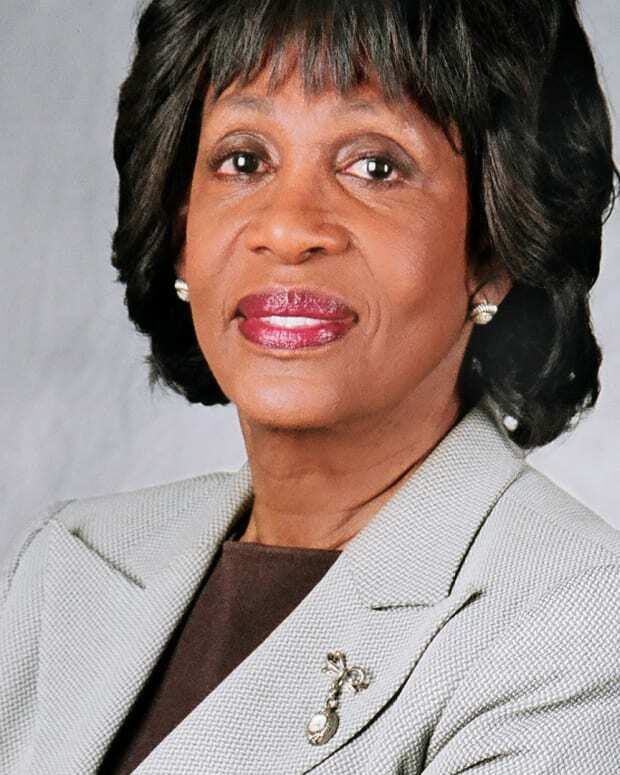 The congressman told the Louisiana newspaper that despite the controversy, he is proud of the work he’s done and confident that supporters will see past the incident.